THE WORLD'S FASTEST ACTING FAT BURNER! Go beyond shredded with F-10™, fat incinerator! F-10 was designed to burn fat – fast! 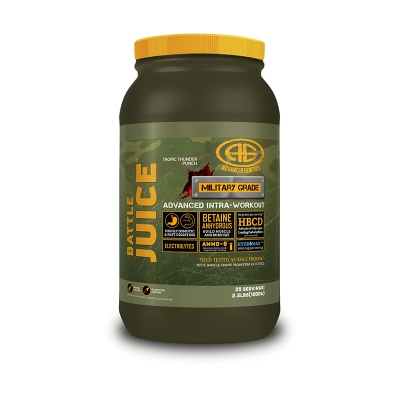 It combines the most cutting-edge fat loss ingredients into one powerful formula strong enough for professional physique athletes. F-10 is MILITARY GRADE! When do I take F-10™? For best results, we suggest 2 capsules twice per day. Start with 1 capsule twice per day to access your tolerance. Can I take it with food? 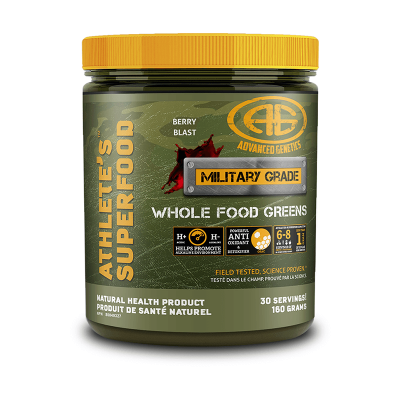 Each dose should be taken on an empty stomach or immediately before eating for best results. Should I take it every day? We suggest taking F-10 every day for up to 12 weeks. After that time take 2-3 weeks off from any stimulant. Besides F-10, what other supplements should I be taking? 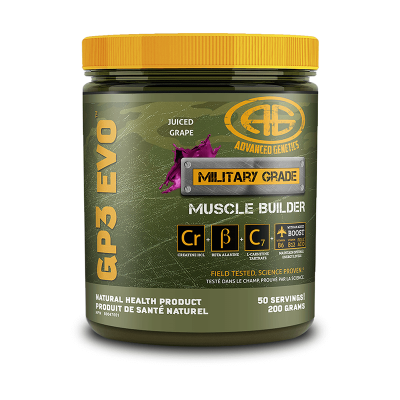 To maintain muscle mass while dieting we strongly suggest you take GP3 EVO. 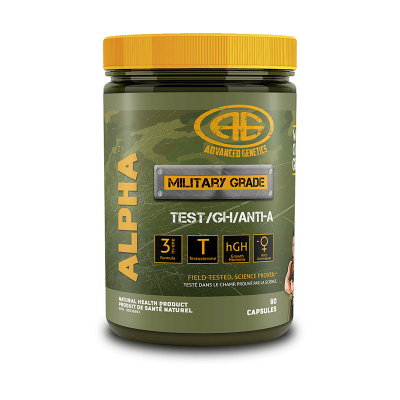 If you are a male over 21, ALPHA can also play a key role in achieving the perfect physique. Is there anything I shouldn't take while using this product? We recommend avoiding all other stimulants while taking F-10 to get the full benefits (coffee, energy drinks, pre-workout powders). Too much caffeine can be detrimental to your fat loss efforts. Every individual is different, but if you exercise and follow a sensible eating plan, you will notice a dramatic fat loss within a very short time. For maximum results, F-10 is taken twice per day. 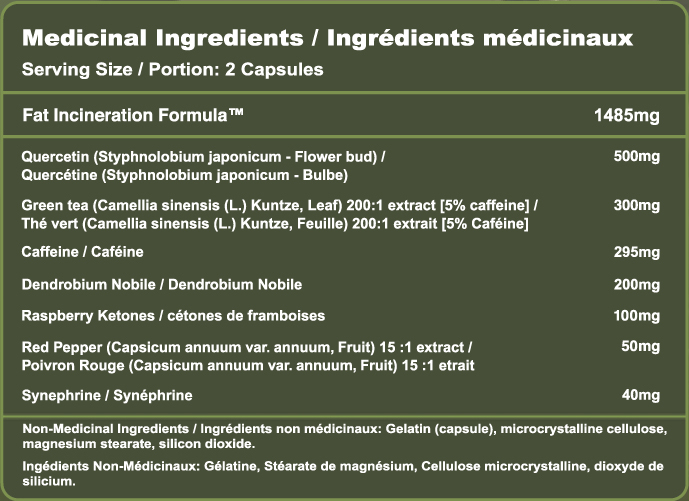 2 capsules first thing in the AM and 2 mid-afternoon. 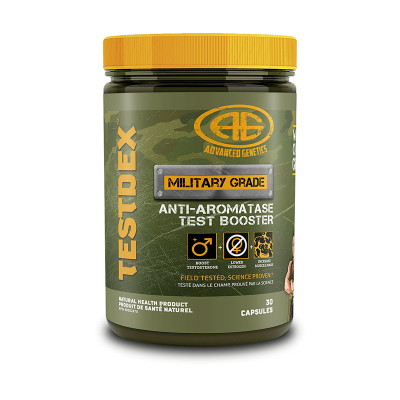 It can be taken 30 minutes prior to cardiovascular or anaerobic activity. The Fat Incinerator Formula will ensure you get the most from your effort in the gym! F-10 can also be taken on non-training days first thing in the AM and early in the afternoon. On off days, it will keep your metabolism working on overdrive! 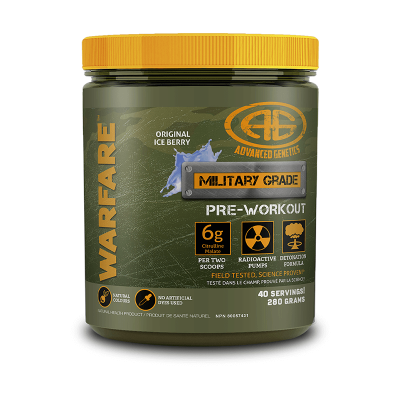 Bodybuilders stack this product with GP3 EVO™ and ALPHA™ to achieve a very lean and muscular physique. Green Tea Extract/Quercetin – potent anti-oxidants and increase thermogenesis, energy and fat oxidation. Caffeine/Synephrine/Dendrobium – ignite norepinephrine, adrenaline and increase cAMP. Raspberry Ketones – speed up lipolysis and suppress appetite. Sweet Red Pepper Extract – raises internal body heat and suppresses appetite.